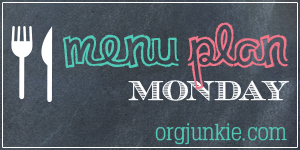 Welcome back to another weekly meal planning post. 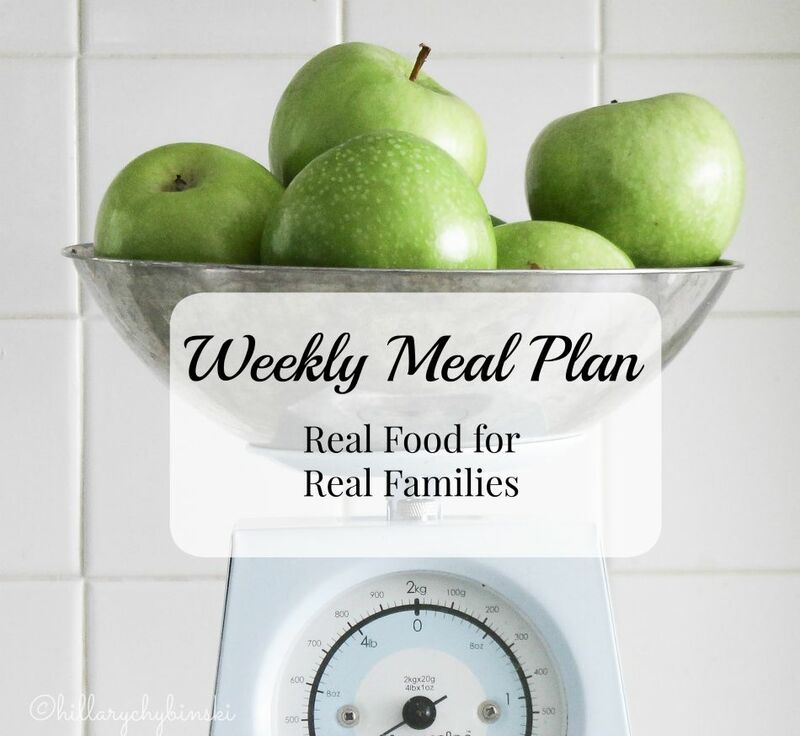 Each Monday, I share my weekly meal plan right here. It's nothing fancy, just my intentions of what to feed my family of four for the week. I plan it out in my momAgenda each Sunday, basing it on what we are in the mood for, what we have on-hand and what our schedule for the week looks like. Fall is definitely here, in fact, the last two days have given us a glimpse at winter, with temperatures dipping into the freezing range, snow flurries and a layer of morning frost. There is nothing quite like those first cold temperatures to make me start thinking about meals cooked in the oven, pots of bubbling soup, and thick, rich stews.